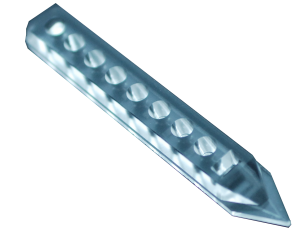 Standard BioPen PRIME and FLEX pipette tips are produced in a high precision, low particle environment, using clean room protocols. They undergo multiple stages of visual and solution injection-based quality control steps. 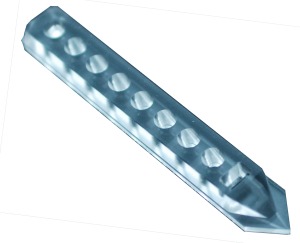 The standard BioPen pipette tips are not sterilized, but sterile PRIME and FLEX pipette tips can be offered as an add-on service option, using an independently validated process (RISE). Contact us directly at info@fluicell.com for more information. The core of our technology is based upon controlling the flow of liquids in very small channels, barely visible to the naked eye. The fabrication of such microminiaturized devices is a delicate process. 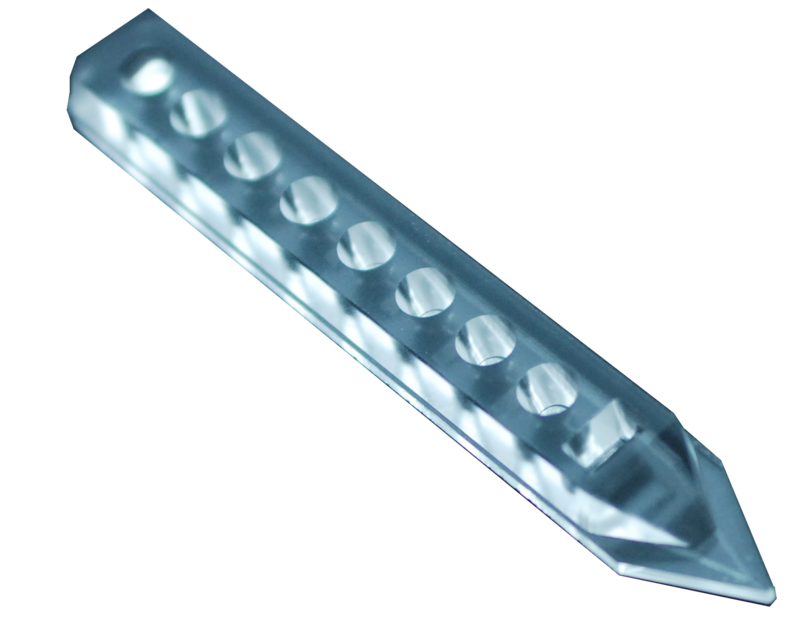 From conception through to the final stage of fabrication, Fluicell’s attention to quality is remains strong. 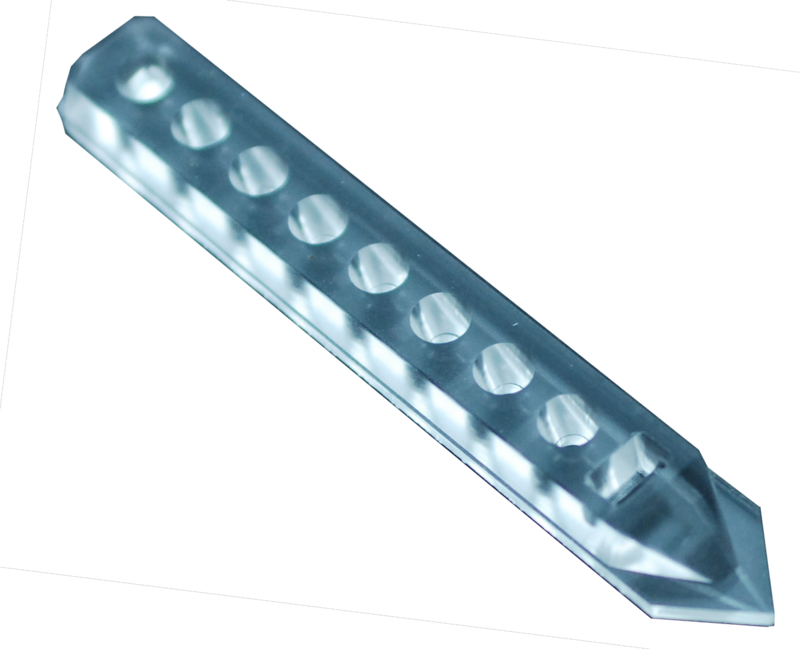 Each microfluidic pipette tip matters and is carefully examined and undergoes several stages of quality control before being validated. Expertise, precision and attention to detail set the tone throughout the full fabrication process.